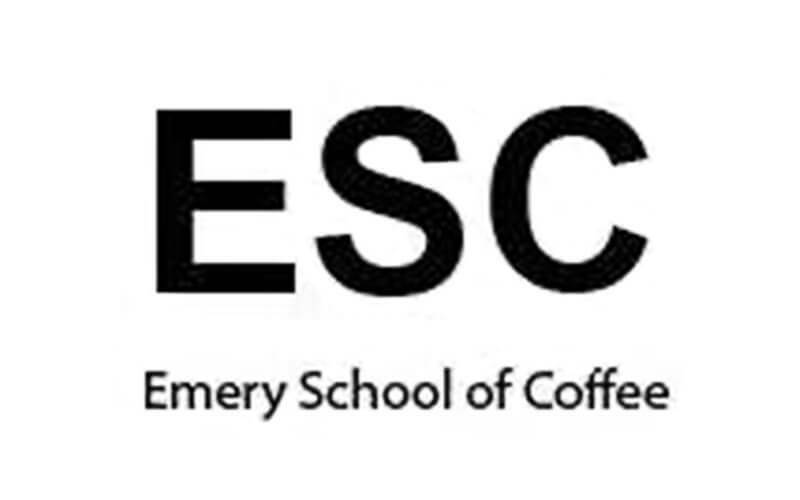 Learn the ropes of coffee making with this beginners guide to espresso class at Emery School of Coffee. Learn the secrets to creating professionally prepared coffee and grab this amazing offer now! 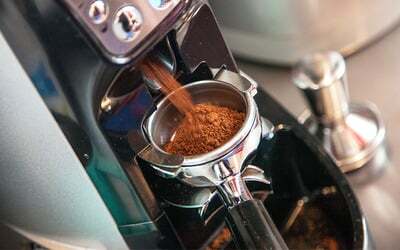 Your class will include familiarising with the espresso machine, lessons on the correct dosing, on tamping techniques, and more.